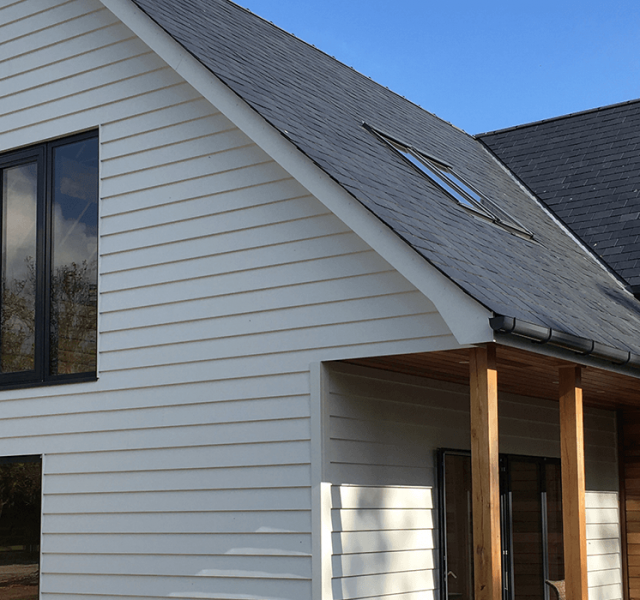 Tim Throup was in the process of building a brand new 2 bedroomed property on the same site as his existing property in Chichester when he invited David Capel, ARP’s Account Manager to visit site. Tim was interested in the quality and performance of the products that ARP could offer. 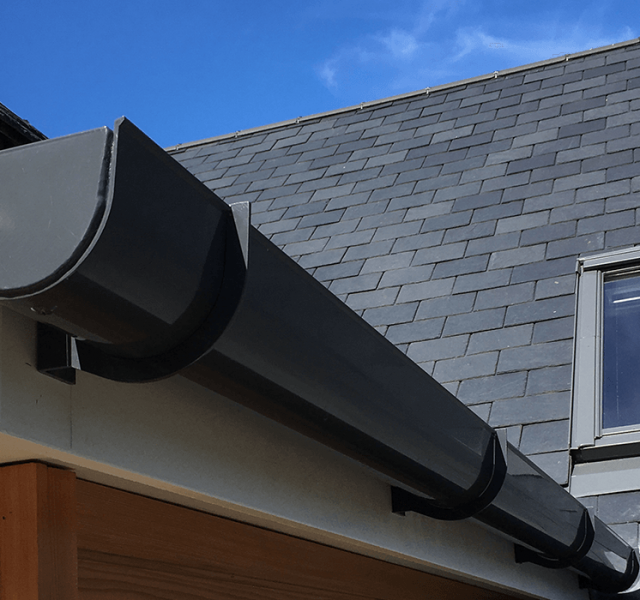 David conducted a comprehensive site survey and established the quantity of components, the positioning of outlets and performed the required calculations based on the roof material and pitch calculated to advise on the most appropriate size of gutter and downpipe that would suit this sizable property. 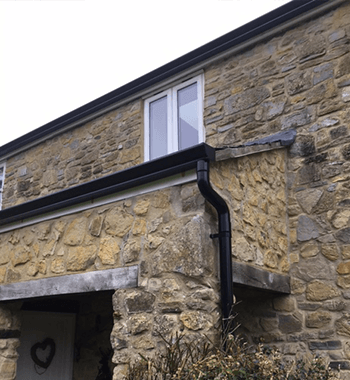 After viewing the property and calculating the predicted rainfall for the area, David advised that ARP’s Sentinel Deep Flow Gutter and Colonnade 76 mm Flush Joint Downpipes finished in RAL 7024 marine grade would be the ideal system to ensure that the rainwater is quickly and efficiently diverted away from the property, but would also be in keeping with the style of the building. ARP offer a sample service as standard and David organised a sample of the product for Tim to approve prior to making his final choice. 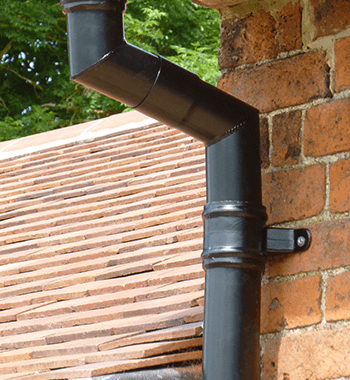 Tim awarded the order to ARP as they provided a quick turnaround in delivering the sample and the quotation. 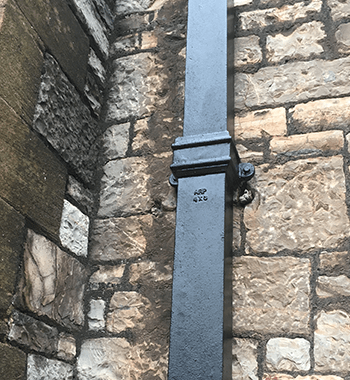 Subsequently when the order was received, ARP manufactured, coated and delivered the products in a timely fashion to meet Tim’s delivery date. 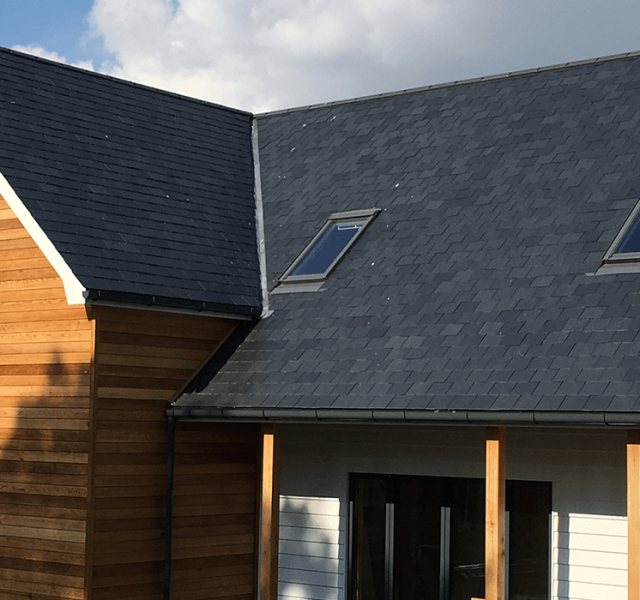 Aluminium is the ideal material for projects such as this, due to its durability, non-corrosive properties, minimal maintenance and the ability to recycle once it gets to the end of its useful life which can be up to 30 years. 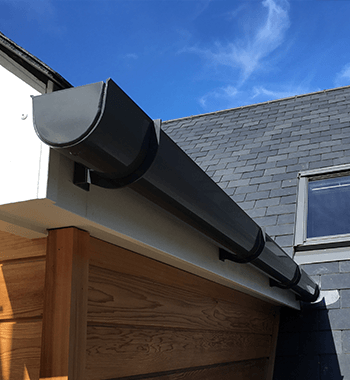 “I am very happy with ARP’s service and with the quality of the guttering and downpipes, it suits the character of the building”.